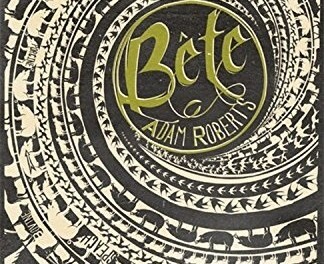 That said, Bête is a craftily compiled, well-written tale that tackles the somewhat thorny issue of inserting AI chips into animals to give them powers of speech in an effort to enhance their rights and prevent mankind’s continued abuse and extermination of them. And if that sounds like a barmy idea, when I tell you the whole story kicks off with a farmer shooting one of his cows after arguing with it over whether or not it’s going to be slaughtered today, you can rest assured that what follows is a black comedy full of immense wit and some of the darkest of dark humour. 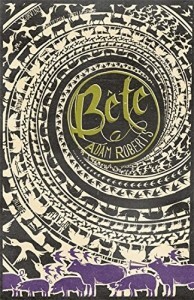 This is the kind of thing that Roberts is (in)famous for – taking a single concept and seeing it through to the bitter end –wherever that may lead– and in this instance, lead is a choice word, as this feels like it’s meandering all over the place at times. Written mainly from the point of view of Graham, an angry, flawed protagonist (the aforementioned farmer who seems to hate everything and everyone — and whatever you do, don’t call him Graham! 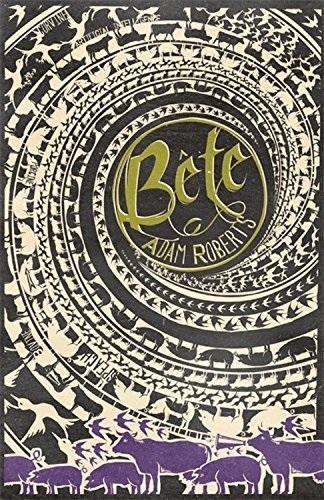 ), this tale explores many facets of being human, self-determination, social order, and of course, the plight of animal-kind.